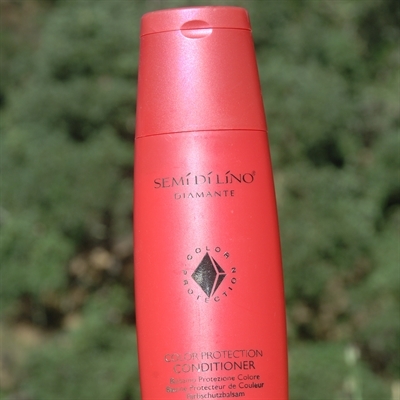 Conditioning cream brings perfect moisture to hair lengths. Its innovative formula guarantees maximum color protection. Provide the hair with an incredible shine effect.